The entire book is now available online. Click here to go to the table of contents. 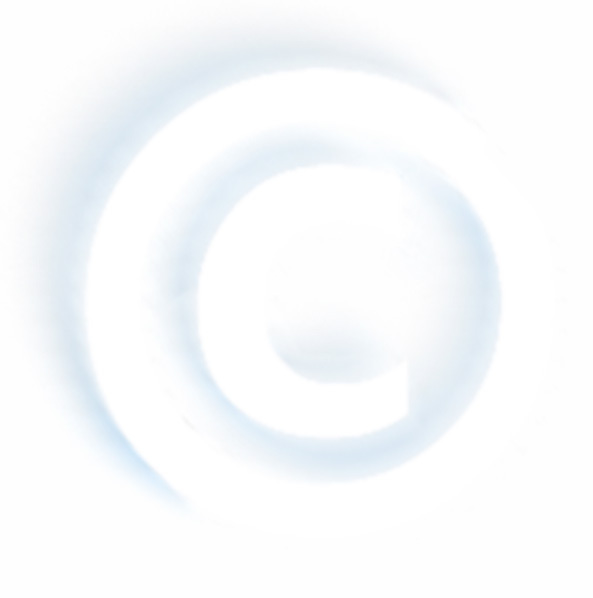 Can Our Current Conception of Copyright Law Survive the Internet Age? Campbell v. Acuff-Rose: Bringing Fair Use Into Focus? *"Why Can't I Make Copies From Copies of My CDs?"